From morphine to Santa Claus to Nazis, this Coca-Cola history lesson will reveal how one sugary drink created the America we know today. On the evening of April 16, 1865, Union and Confederate cavalry clashed over a bridge in Columbus, Georgia, in what was arguably the last battle of the U. S. Civil War. During the fight, a Confederate colonel named John Pemberton took a slashing saber wound to the chest and had to be carried away from the fight. Believe it or not, this set of facts is the basis for why, today, you clip coupons before a shopping trip, why every vertical surface in the world is plastered with advertisements, and why children believe in Santa Claus. Coca-Cola, the brand John Pemberton went on to found, has taken over the world. 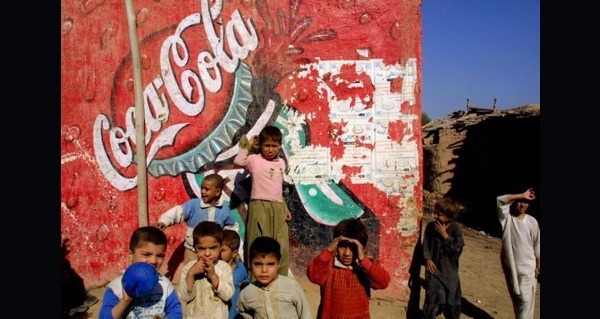 Interbrand, the authority on brand names and their value, lists Coca-Cola as the world’s third most valuable brand (behind Apple and Google). 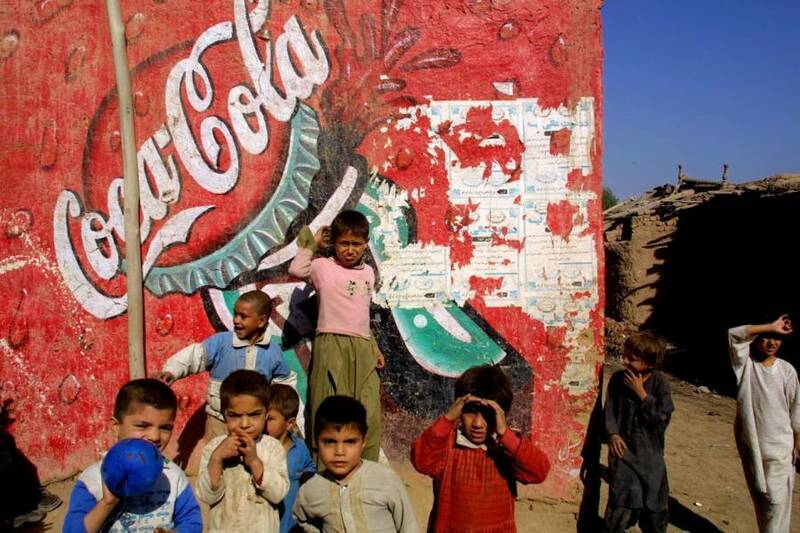 Its total assets equal about $90 billion (significantly more than Pepsi and Nike combined). Where Are Most Of The World's Homicides Committed -- And Why?